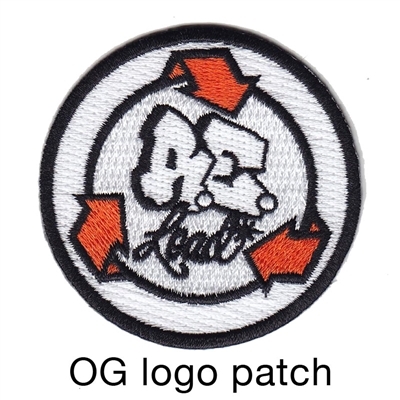 Sew-on / iron-on patch from our 2016 April Fools Fun Ride! This item will ship for free if it's the only item in your order! Just choose "local pickup" in the shopping cart. We will still ship to the shipping address indicated on the order.